The SIRUS range is composed of three brilliant performers. The sensitive touch and unprecedented chromatic scale are just two of the features that set these beautiful instruments apart. 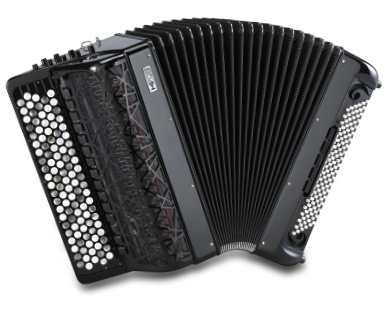 Add to those the shape and lightweight 4 maneuverability and you have the accordion that is constantly chosen by famous artists and conservatories alike.